Met finds highway design solutions to integrate the infrastructure of a development site into the wider Highway network. We deliver long term sustainable solutions for all categories of highways and can identify and design access arrangements negotiating with the relevant authorities to gain acceptance for the Highway and Transport strategies. Met can offer advice and design proposals supported by traffic studies and safety audits to offer improvements to priority junctions, traffic signals & roundabouts. With the current emphasis on encouraging use of sustainable and alternative transport, Met Engineers can ensure these requirements are integrated into the development. Traffic and collision data analysis and a thorough understanding of highway design requirements can be applied to improve safety at problem points on a highway. Met Engineers can undertake Road Safety Audits in support of new road layouts and any proposed modification to an existing highway working closely with the Local Authority to agree a workable and cost effective solution. 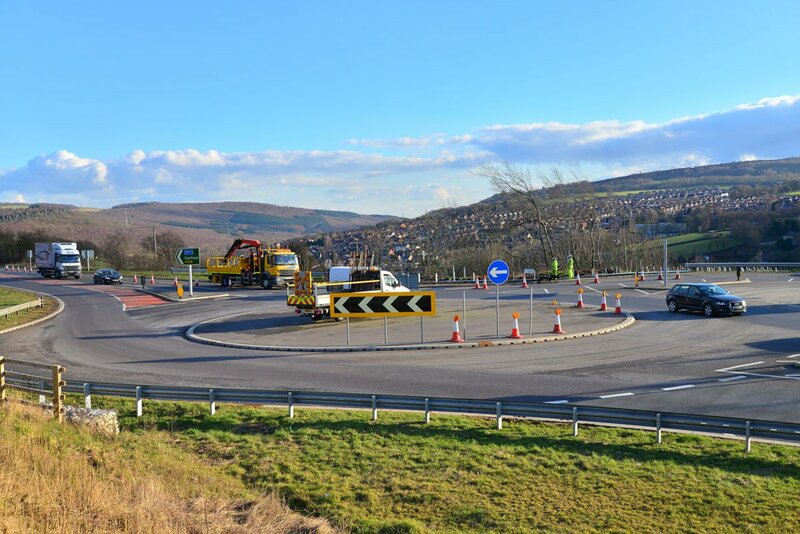 Met Engineers can assist in all aspects of the procedures required to close adopted highways using the Town and Country Planning Act 1990 and/or The Highways Act 1980. The interface between natural ground and the sub-base construction of a highway will define how well a road will function. Met Engineers utilise their extensive knowledge and experience to develop suitable construction details to suit site conditions. Met Engineers can assist in all aspects of the procedures required to construct and modify the adopted highway. Met Engineers closely support developers in the often protracted process to obtain planning approval. With many years experience working with developers on both residential and industrial schemes, Met Consultancy Group has a thorough understanding of the planning, design and build process. We can provide feasibility studies on potential development sites and highlight risks and issues the development will face. Our consultants advise on preparation of infrastructure plans indicating how the land may be developed along with highway access/egress arrangements.